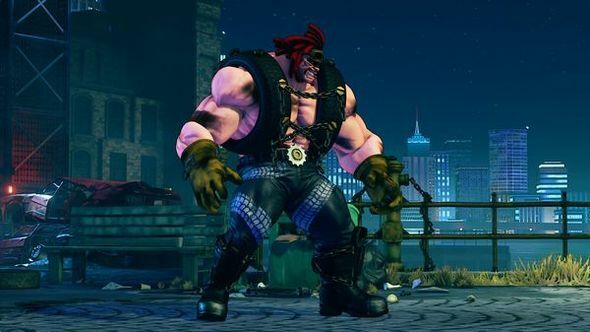 Capcom have announced that Abigail, the “biggest lad” in Metro City, is coming to Street Fighter V on July 25th as the fourth new character in Season 2 of Street Fighter V. You can watch the reveal trailer above. If online competition is your kinda thing then check out our list of the best multiplayer games on PC. 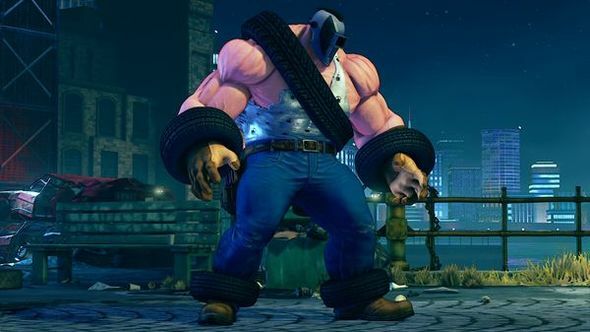 Abigail is, of course, one of the big bruisers of Final Fight, and will bring every inch of his eight-foot muscular structure to Street Fighter, making him the biggest character in the game. If you can’t tell by his look, Abigail is a gear head, and his story sees him searching Metro City in search of his prized monster truck. His search is predictably violent as he brawls his way through Metro City. Abigail will be sporting his classic look, with tyres around his enormous biceps, and that odd Canadian Leaf flat-top haircut. He’ll have a couple other looks available, too, those being Story and Premium Battle cosumes – pictured below. Abigail will also be arriving with his very own stage called Metro City Bay Area. “Fight on this stage long enough and you might see the iconic sunrise that fans will remember from back in Abigail’sFinal Fightdays,” Capcom says. 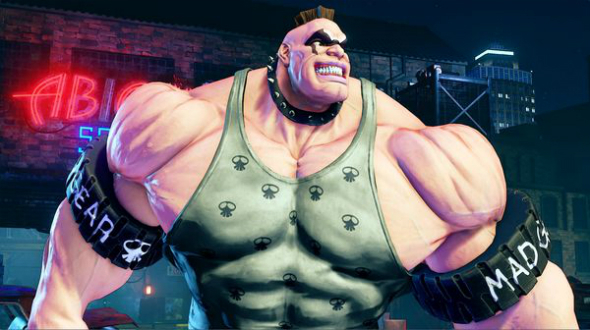 Abigail’s V-Skill is Hungabee, in which hethrusts his belly forwards – high or low – to counter an opponent’s attack and set himself up for a combo opportunity. His V-Trigger is Max Power, which sees him charging up four different heavy punches for one hit of armous and extended juggles. A full charge will break the opponent’s guard. His Critical Art is the Abigail Special, which is a particularly nasty slam with a downward open-palm strike that puts his opponent in a daze. From there, he hoists them into the air, pummels them as if they were a speedbag, and then launches a savage hook that shatters the screen. If you haven’t already, you can purchase the Season 2 Character Pass for$29.99/ £24.99.